Leading Scientists, Cosmologists and Theoretical Physicists around the world are filling in the gaps of our understanding about how our universe came into existence by natural means. As the boundary between Quantum Mechanics Theory and General Relativity Theory become better understood; some form of Unified Theory of Everything, or an alternative explanation of how they work together, edges closer. It's a thrilling time in science, as String Theory, M theory and other explanations open up amazing possibilities of better ways to think about our universe and how everything came into existence. Scientists are now probing the way things work on a deeper level than ever before in human history. 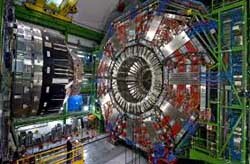 The discovery of the Higgs Particle at the Large Hadron Collider in CERN Switzerland; the particle that gives mass to all other particles in our universe, is a wonderful confirmation that science is heading in the right direction to finally solve these puzzles. Not only is the Bible being proved to be wrong about Creation, but it is being shown to be hopelessly and bizarrely wrong. It is clearly the work of uninformed Iron Age writers who did not even know that Sun did not rotate around the Earth, or that the Earth was not flat. The entire concept of a supernatural God is shown to be myth and legend. If you have the same passion, determination and love of the discovery of truth that filled our founder Dr John Thomas; then you need to be reading about these discoveries and the explanations that are being put forward by modern science. As a man of science, John Thomas rejected the Biblical young age of the Earth as early as 1848 in the first chapter of Elpis Israel. Had he lived to our own times, he would have been thrilled to allow his mind to roam freely through the latest discoveries and thinking of the great scientific minds of our times. 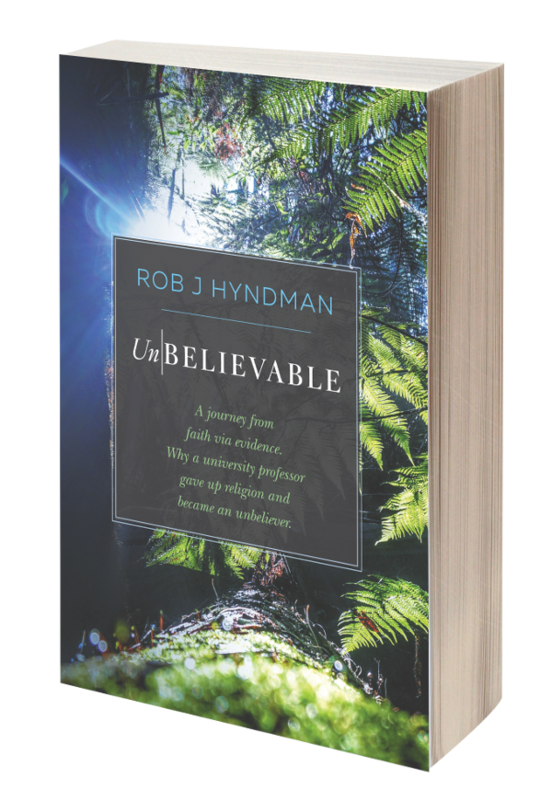 By the time of our 21st Century, John Thomas would most certainly have progressed to a position of Unbelief; along with many of the leading Christadelphian thinkers of today who have deconverted. Sadly, Dr Thomas died without knowing these things. He never even got to know about Darwin and the overwhelming evidence for the truth of Evolution. But you can get to know about these exciting developments easily and cheaply. I urge you to read two books in particular that will begin your journey into an understanding of how science is starting to explain these deep mysteries. Both are available from Amazon at low cost and the Kindle versions are very cheap. Read yourself rich and order both of these books today. 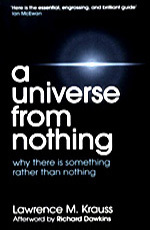 A Universe from Nothing by Professor Lawrence Krauss. Click here to order the book or Ebook from Amazon. 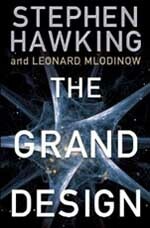 The Grand Design by Professor Steven Hawking and Leonard Mlodinow. Don't listen to brother David Burges, science editor at The Testimony magazine and brother John Hellawell at The Christadelphian magazine, as they peddle anti-science, Evangelical Church rhetoric about the Young Age of the Earth, Flood Geology and Divine Creation. These ideas have been overwhelmingly rejected by modern science. That debate ended sixty years ago. The future is science and science makes sense. Don't listen to brother Ken Gilmore and the pompous, academic esotericism at Berea-Portal and other minor Christadelphians blogs who speculate about Creation without a single piece of empirical evidence to support what they are saying. They are vainly trying to defend their Iron Age family religion into which they were indoctrinated as children and cannot escape to appreciate the wonder and beauty of science and modern human understanding. Those guys are to be pitied for having beautiful and brilliant minds blighted by Christadelphian childhood conditioning that has distorted their reasoning into Luddite thinking that ignores the importance of empirical evidence to support conclusions. When humans base thinking on "faith" they can believe in any of the thousands of different religions, or even Voodoo or Scientology. - And of course Christadelphianism that's is no different. To discover truth you need to understand the importance of an empirical evidence guided philosophy of life and not be deflected by what is essentially a superstitious approach to life. Science does not have all the answers. But Christadelphianism has none of the answers; just blind faith in ancient, unenlightened writers. I urge you to renew your search for truth with an open mind and not with an unfounded assumption that a Nineteenth Century British medical doctor, interpreting mysterious two thousand year old writings, could outwit the greatest scientific minds of our time.